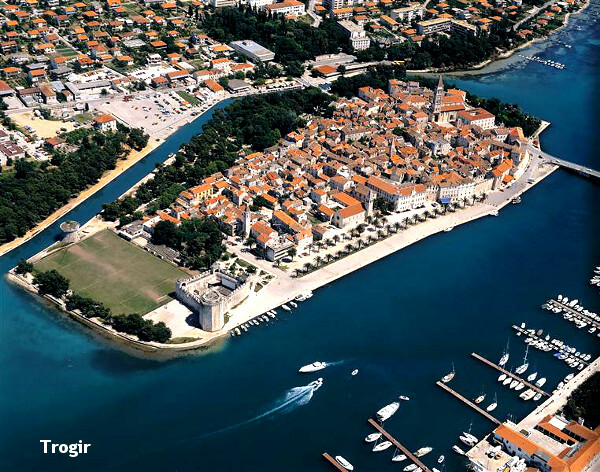 Kaštel Kambelovac is located at the heart of the beautiful Kaštelanska Riviera which is spread between the historic cities of Split and Trogir. 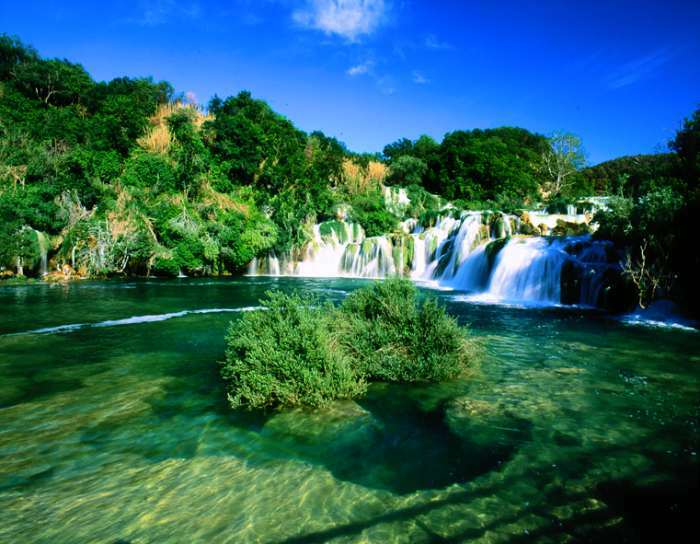 Kaštel Kambelovac is a small fishing town with gorgeous sand beaches embraced by the shade of tamarin and pine. 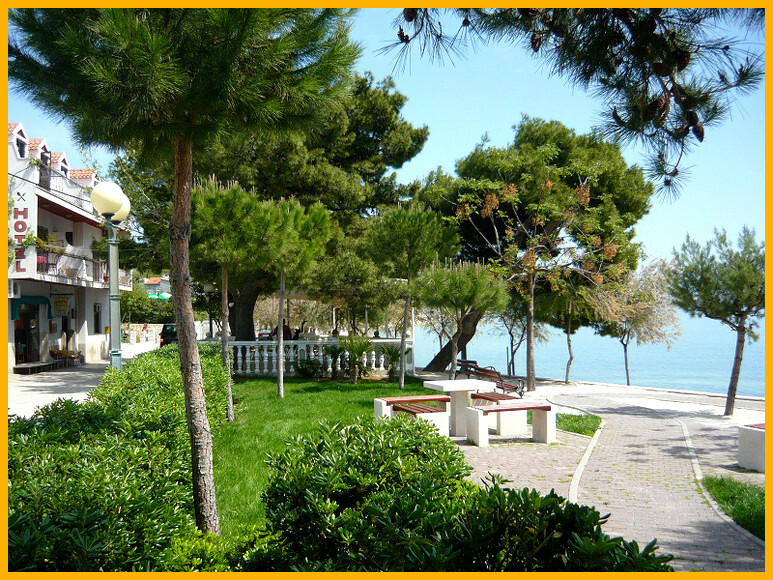 Hotel TAMARIS is located within a pine grove behind a natural, tranquil beach, where you will certainly find a comfortable corner for sun and swimming. 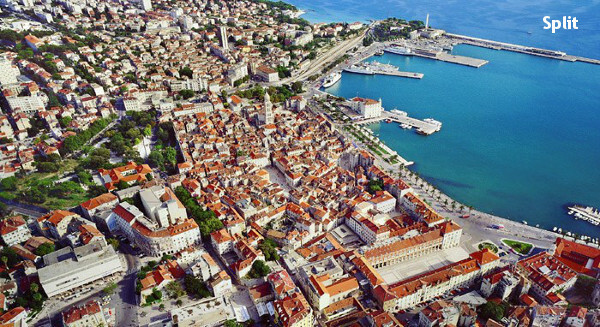 The proximity of Trogir and Diocletian's Split will draw wonder from even the most selective guest with their beauty and rich cultural heritage (museums, Diokletian's Palace, aquaduct, the Klis stronghold) and surley draw them back yet again. The convenience of all major means of transportation (airport, ferry, bus, train, highway) make Kaštel Kambelovac an unmissable destination for all traveling through Dalmatia, the Dalmatian islands, or just passing through. 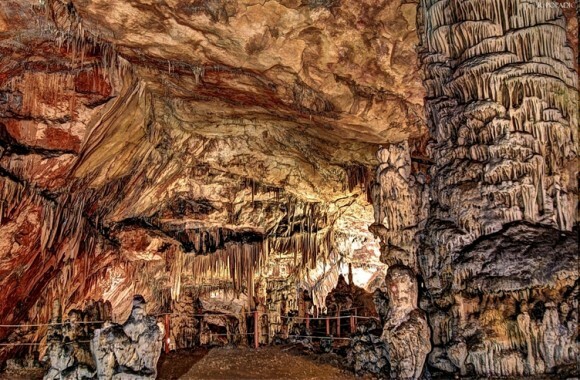 Hotel TAMARIS organize daily outings to the islands: Čiovo, Šolta, Drvenik and bus transportation to the Krka waterfalls, Vranjača caverns, Međugorje, Split and/or Trogir, according to our guest's taste. For those seeking adventure we organize rafting, hiking and/or sailing. Copyright Croatia > Dalmatia > 7 Kaštela > Hotel Tamaris All rights reserved.